Those of you who have visited our Sussex Terrace location will have no doubt noticed the now iconic monthly illustrations that have been popping up over the last year. 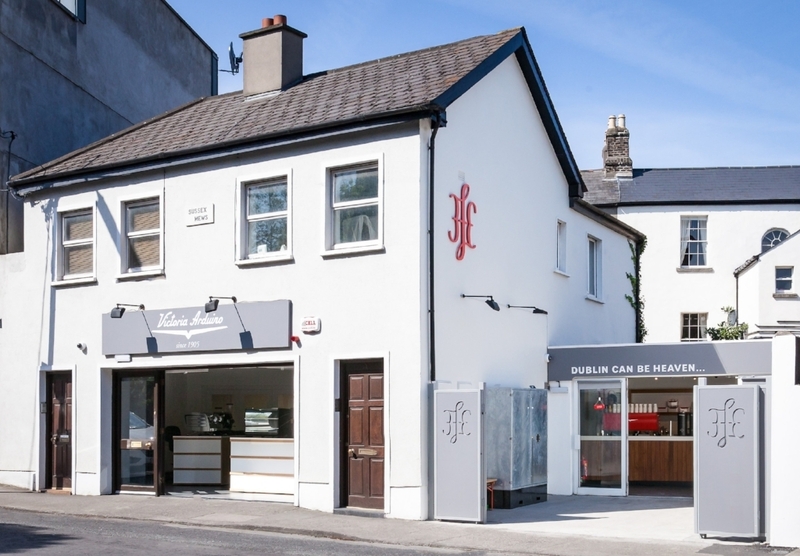 All the images have been the work of our good bud Stephen McCarthy who is not only an extremely talented illustrator but also one of our longest standing customers from way back in the day. The story of how the collaboration came about though is one that may not be so obvious, and surprisingly starts with something as mundane as three phase power. Really. When we help people setting up coffee shops there's always an unexpected problem that arises somewhere along the way and it was no different for us when we were fitting out the shop on Sussex Terrace. Our particular problem was that the power we required to run all of our equipment was such that it was tripping all of the switches on the street. Not something we were particularly pleased with. The only solution we were offered was upgrading the power to a brand new three phase supply, at a not insignificant cost, but we had no choice in the matter and pressed on. However, when the day came to install the new board, what came with it was a giant silver box standing 6ft by 5ft and 2ft deep that stood like a big metal elephant in the middle of the courtyard. Over the years we've had setbacks big and small, but we've always tried to approach each problem with the hope that there may be a silver lining, or in this case a less silver one. We knew that we needed to cover it up so we decided we'd go one step further and make it beautiful, and that's where Steve came in. Steve's job was to deliver us a mural for the beginning of every month, starting last September, that would give us something more aesthetically pleasing to look at than the metal box it covered. Each month was to be inspired by that month but each month needed to be different. This made our space more beautiful, provided him with a monthly creative challenge and over the course of the year became one of the most interesting projects we've ever undertaken. To say that Steve nailed it would be something of an understatement and the popularity of his work led us gradually on to the next phase of the project. 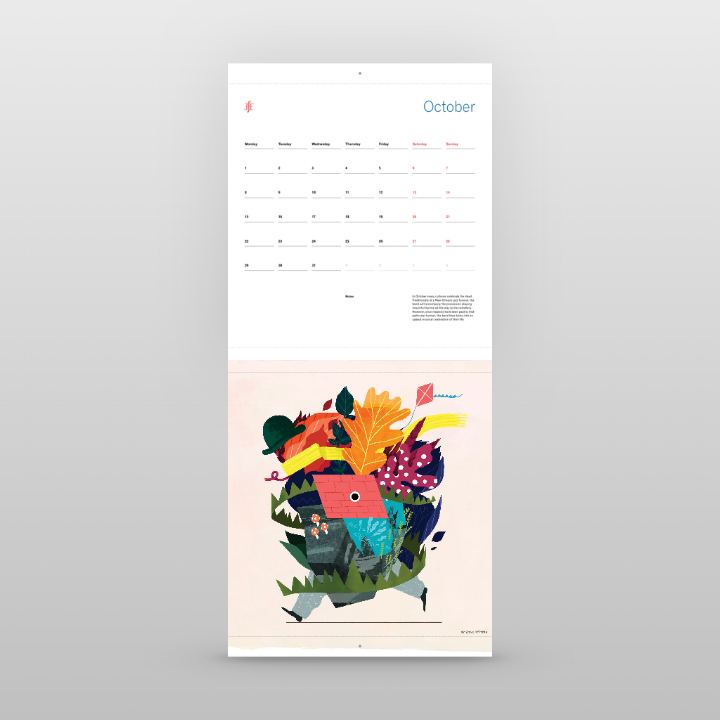 We hooked up with Workgroup and charged them with making a calendar out of the 12 illustrations that Steve had put together that was both useful and beautiful. Steve has also sent us a few lines on each piece to explain what was going on in his head at the time and it features on each month's upper side. We signed off on the print last month and right now in our roastery we have a limited edition run of only 1,000 calendars that we are releasing into the wild today. There will be no more printed after that. 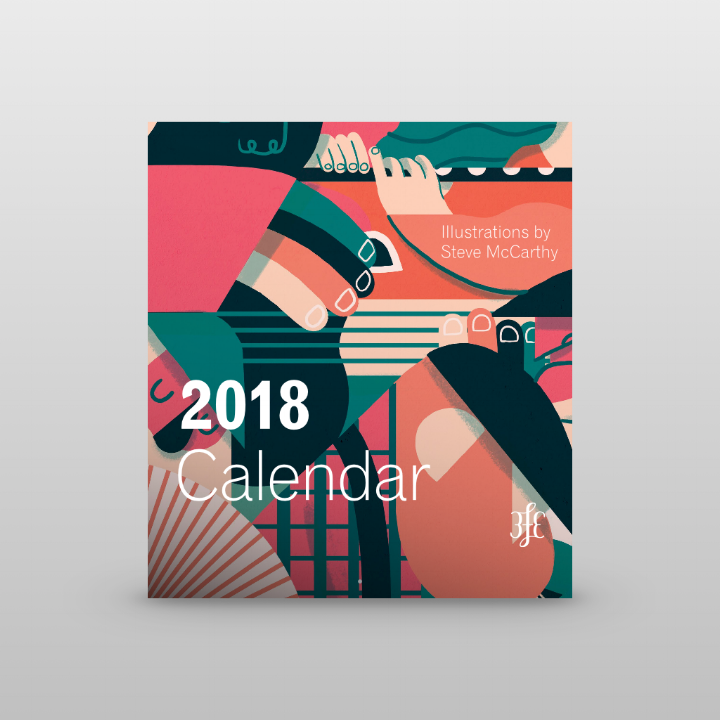 Each calendar contains all 12 of Steve's illustrations printed on the finest stock we could find but what makes them extra cool is the perforated lines. 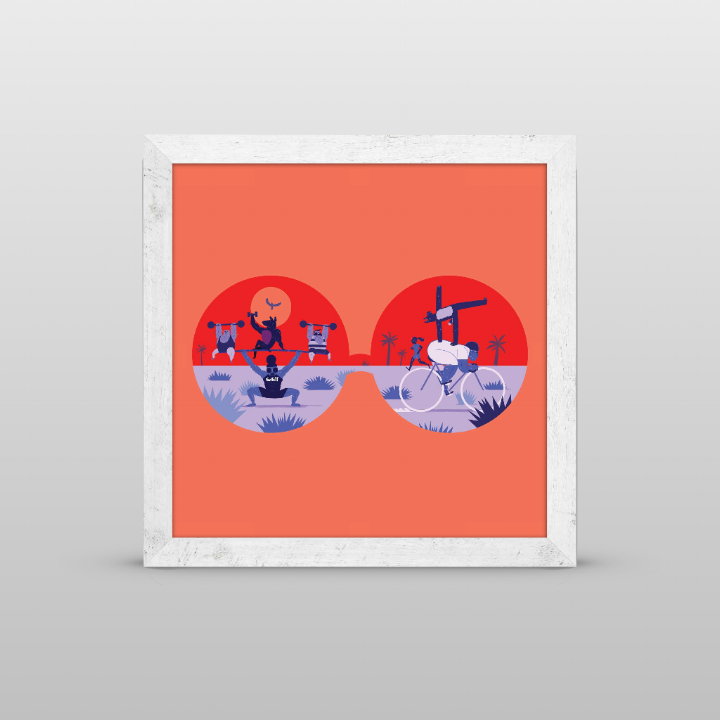 Every print tears out neatly and will fit in a standard record-sleeve frame that you can find in most local Swedish conglomerate furniture stores. The calendars are available in all of our shops, on our retail site and to all of our wholesale customers as of right now. We're glad that we got these to market in time for Christmas but moreover we're delighted that somehow we managed to take some big bad metal news and turn it into something positive, and have some craic along the way.